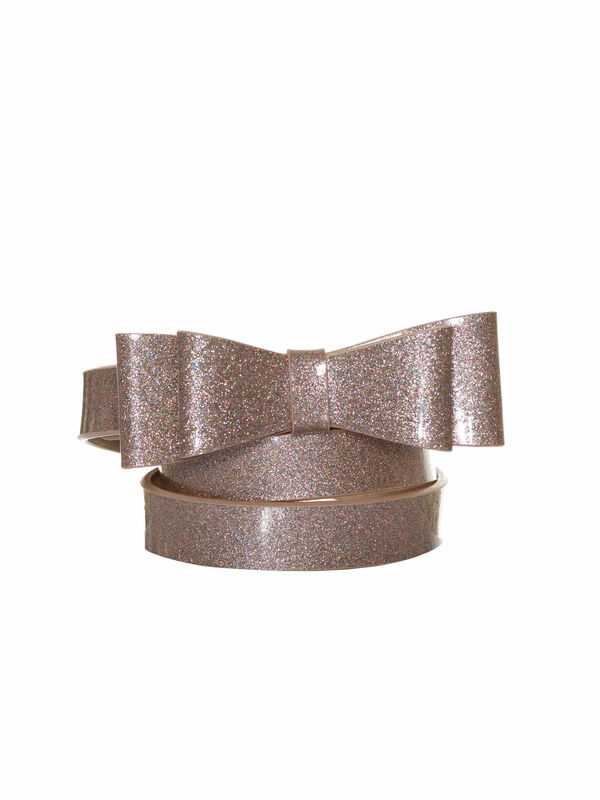 Maddie Bow Belt https://www.review-australia.com/global/maddie-bow-belt-blush-sparkle/RE17ACC030.REPNK109.html The Maddie Bow Belt features a gorgeous double bow design in sparkling blush pink. This belt offers endless outfitting possibilities, perfect for altering your silhouette and adding a pop of colour to your look. Wear high on the waist with an A-line dress for a feminine look.